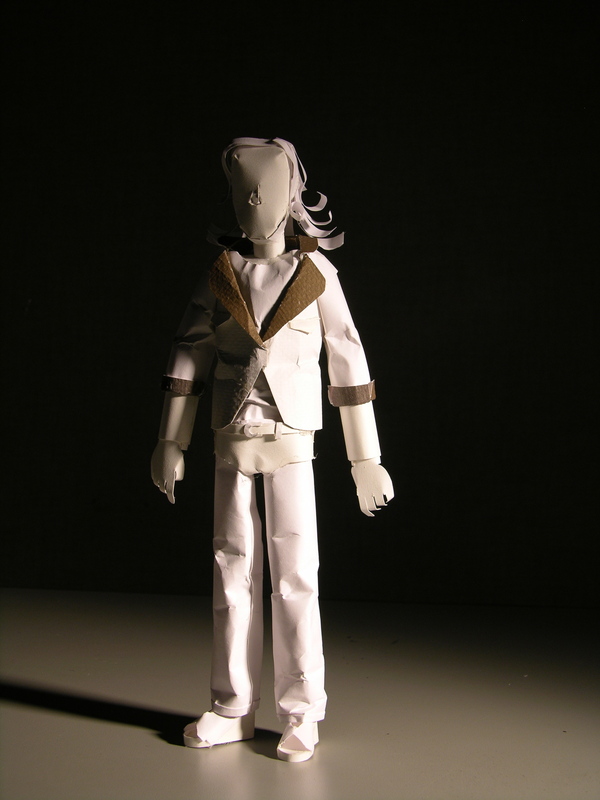 image credit: student Estarlin Luna’s paper sculpture of me from my 3D Design Fundamentals class! Kristin Miller Hopkins is a Professor 1 of Art + Design at Palm Beach State College. Being digital learners, this blog was created as a reference tool for her Art + Design students as well as a place to keep all the links that inspire her. . . these blogs are in a state of constant change, so check back periodically. Her personal website can be found at www.kristinmillerhopkins.com where you’ll find her design and fine artwork. Feel free to stop by my office (HU 123) to ask any questions, read my design books or chat about art and design.